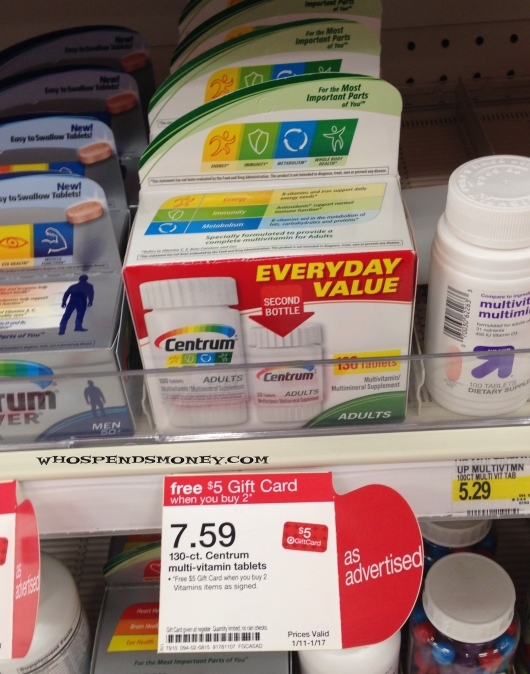 Whether its diet time or Cookies/Candy time, some people enjoy that of the Heartburn. There are various drugs out there for this and generally they are all quite expensive. 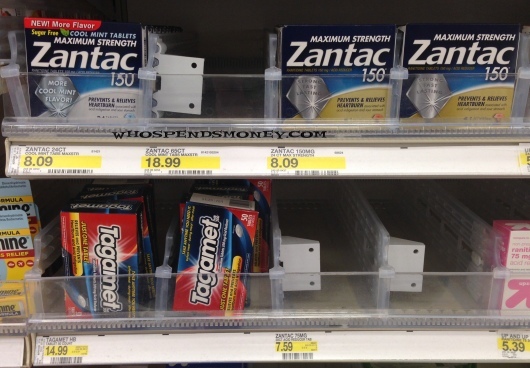 But this is a Super easy deal to do that gets us Super Cheap Zantac! Here is a nice deal. I saw this deal this morning, and Went and did it, and I wasn’t really going to post it because it may require some effort! (But I changed my mind) 🙂 It uses the New Jergen’s Coupon that also popped up this morning. 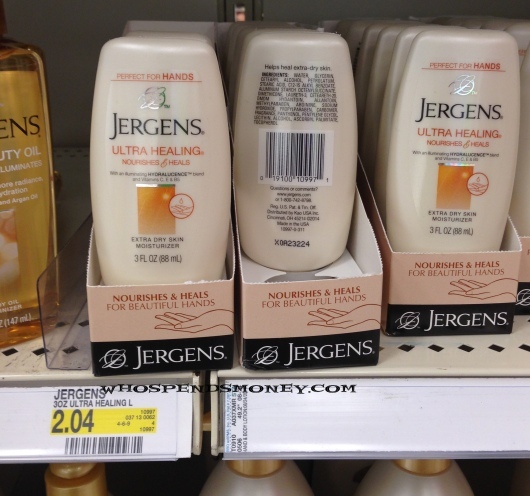 And after using the coupon, it gets us $0.52 Jergens 3oz Lotions @ Target! YAY! Cookies! Well….its almost the end of January, and lets face it, that diet wasn’t working for you anyways. 🙂 This is a nice deal because you don’t even need coupons to make these come to $1 each! Here is another NICE Target deal. Perhaps if you are thinking about the Pasta Deal, you can throw this one into the transaction! These little Tide PODS are quite expensive and you are really paying for the convenience, but $0.08/per load, that’s not a bad price at all, as the normal/reg price is around $0.32/per load! Another Target deal! What does that means? That means you better hurry up and get to Target before they run out of stock! 🙂 🙂 This deal requires having enough coupons, but it does turn out to be a nice deal. 10 items turn out to be $3.34, or $0.33each! I have been paying a little more interest in the Target deals lately. Here is a nicer one that popped up this morning with the New Mobile Coupons available to everyone. Anytime Cereal goes under $1 a box its a good deal. Its Funny that Chex Cereal rarely goes under $1. Its just one of those cereals that don’t get that cheap. 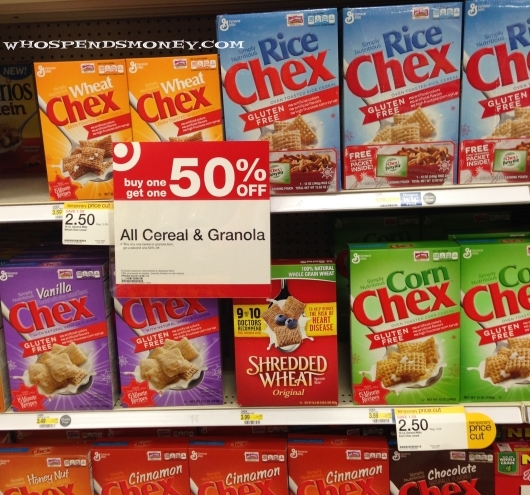 So $0.88 Chex Cereal @ Target is a Great Deal!